Cricket is very famous sports in Pakistan. During long history of Pakistan cricket Pakistan has produced several top world class players. 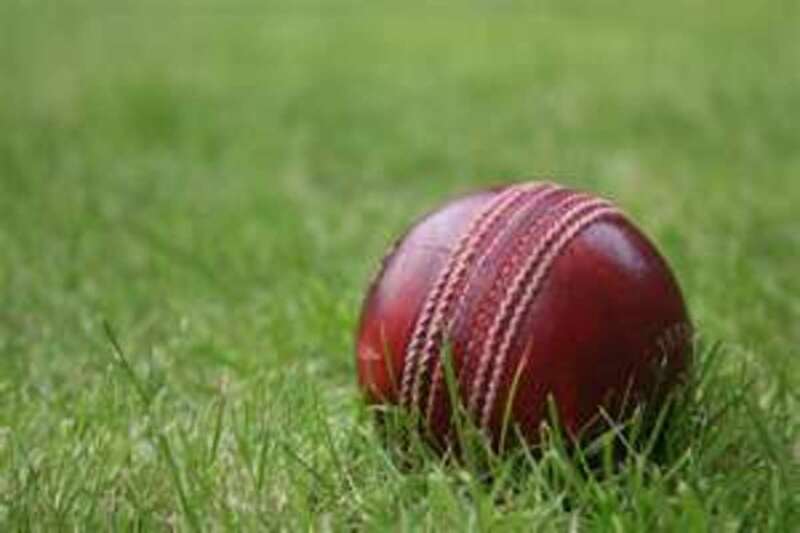 Hanif Mohammed, Javed Minadad, Imran Khan, Zaheer Abbas, Majid Khan ruled over cricket stadiums several years and set several records for their country. Shahid Khan Afridi is another big name of Pakistan cricket who inspired thousands of cricket fans around the world through his hard hitting batting and long sixes. Shahid Afridi is great all-rounder of Pakistan cricket and he was successful in all types of cricket and he was also good captain. Shahif Afridi is always remember for his hard hitting batting, towering sixes and magic leg spin bowling. Shahid Afridi scored century in his first match as a captain against Sri Lanka. Afridi is only Pakistani player who sighed and played Australian domestic cricket. 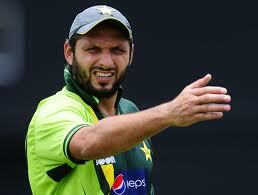 Shahid Afridi is a Pakistani cricketer well knows for his aggressive style. Shahid Afridi was born in Pakistan Kyber Agency tribal area. He belongs to Afridi tribe of Khyber agency. 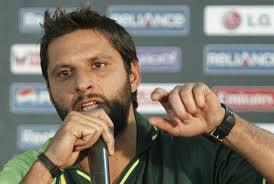 Due to his aggressive style and hard hitting sixes Afridi is very famous in Pakistan specially in young generation. His nick name is Boom Boom Afridi. He is married and has four daughters. Shahid Afridi started his career from Pakistan social and cultural hub Karachi. Afridi started his international career when he was only sixteen years old. He scored one day International fasted century on just thirty six ball in his first appearance in Kenya Nairobi. Despite long span of time his record is still alive. He is youngest player ever who scored century in first match. Afridi also hits more than three hundred sixes in his one day International career which is also a world record in one day international cricket. Afridi has scored thirty two runs in single six ball over against Sri Lanka which is second highest in one day international cricket. 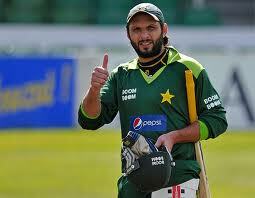 Afridi some sixes are very high and long and considers largest sixes in one day international history. Afridi striking rate is more than hundred runs per hundred balls in one day international cricket and in test cricket his striking rate is eighty six runs per hundred ball. Afridi consider him better blower than his hard hitting batting he has taken more than three hundred wickets in international cricket most of them in one day international cricket. 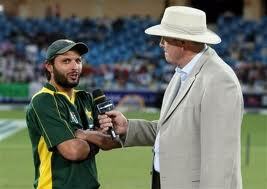 Shahid Afridi has taken highest number of wickets in T20 cricket . He has taken most times five wickets in his one day international career. Due to his remarkable performance in all types of cricket Shahid Afridi received most man of the match awards in Pakistan cricket history. Most sixes in odi cricket. Most man of the match award by any Pakistani player. Second fastest fifty in odi. 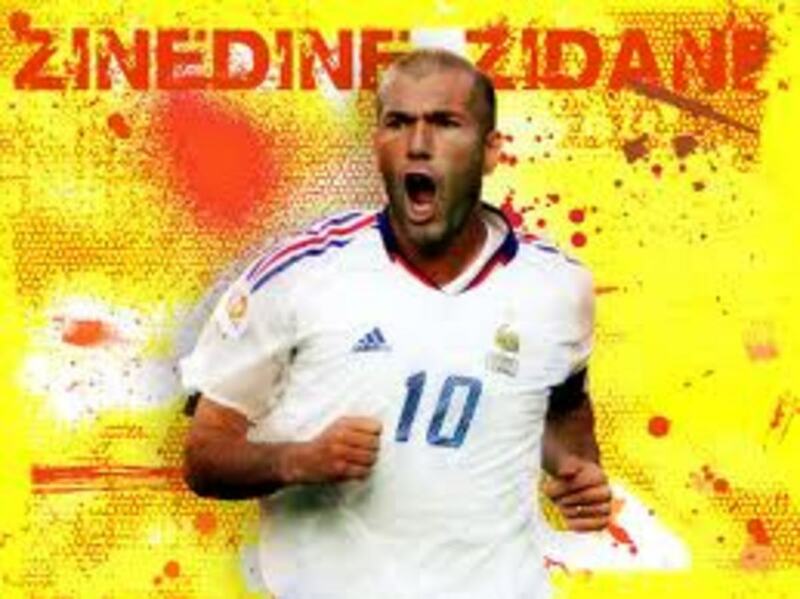 Who scored fastest century in one day international cricket?